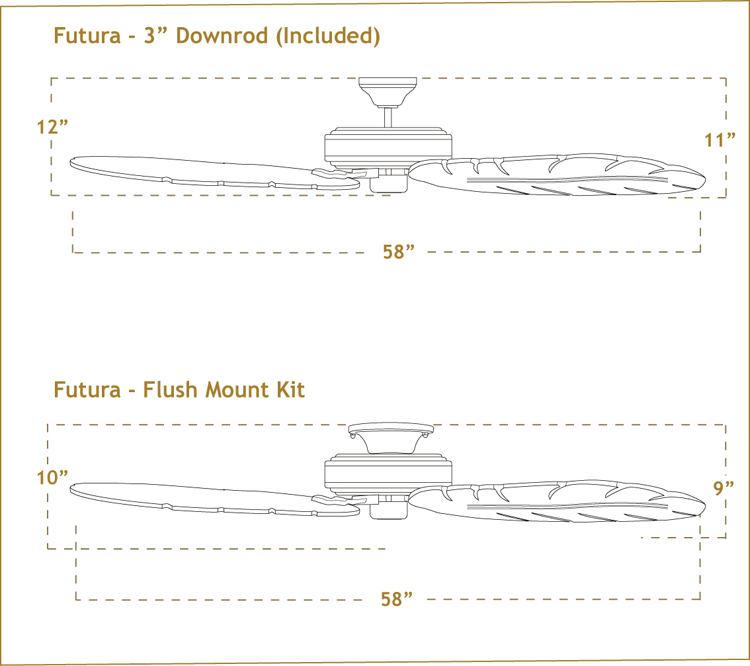 The Futura Modern Ceiling Fan with 58" Sweep Arbor 500 Blades is a ceiling fan with a lot going for it. 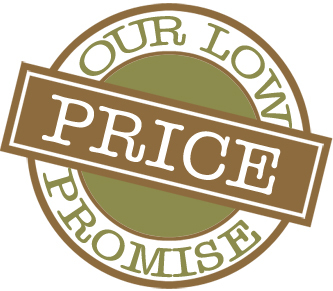 The modern design which can be customized for any decor has been its appeal, as well as the extra large motor for maximum air movement. 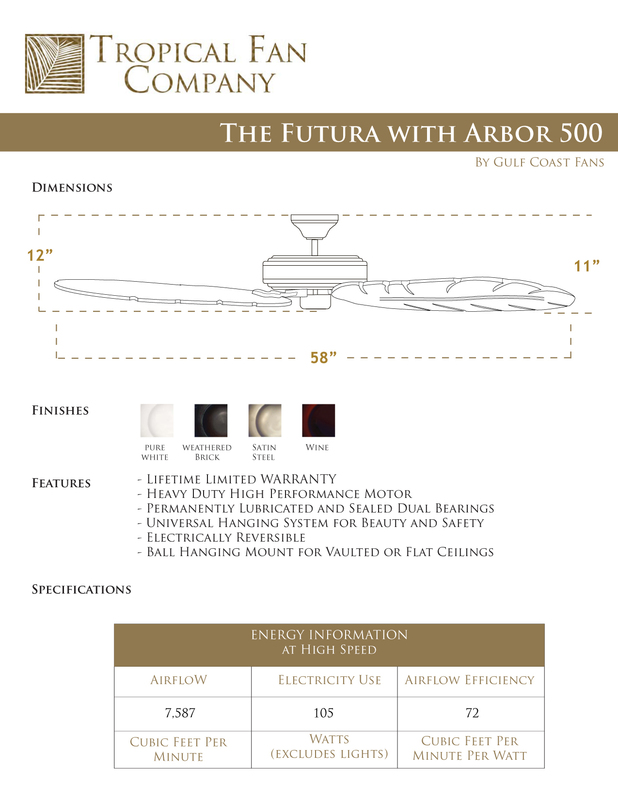 The Futura ceiling fan is offered in Pure White, Bright Brass, Satin Steel, Black, Antique Bronze, or Wine. 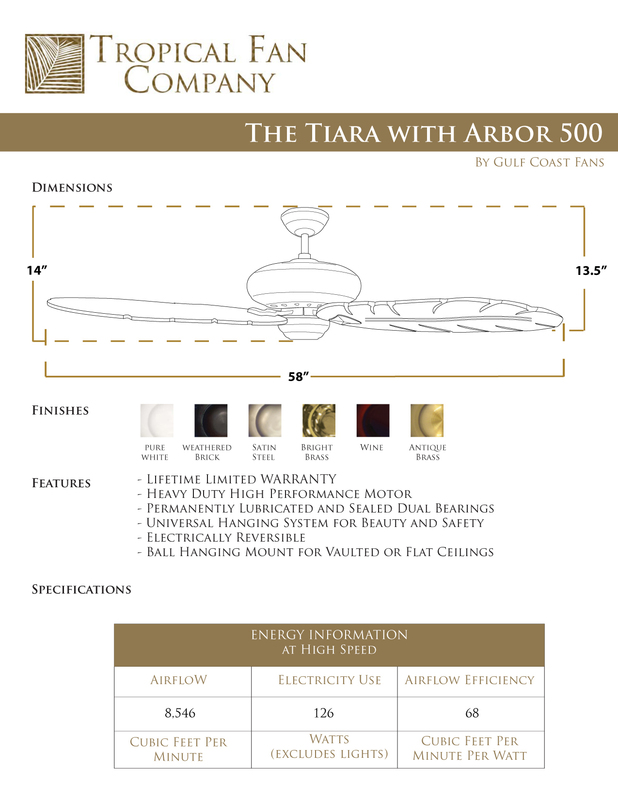 Series 500 Arbor Blades also fit this model.